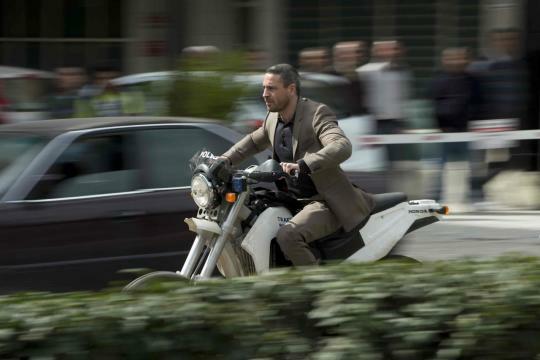 Honda's modified CRF250R motorcycles will be utilised by the film�s stunt teams for the opening sequence which was shot in Turkey earlier this year. 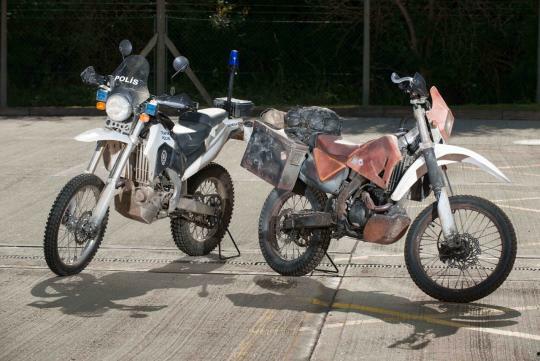 Twenty machines have been modified into two native style motorbikes by an award winning Special Effects team. One is modeled after the Turkish police, utilised by the antagonist while the other modeled for a Turkish merchant, that 007 uses. Two CRF450R motorbikes were also chosen for use as filming machines. The Skyfall bikes, alongside the stock Honda CRF250R, were unveiled at the National Motor Museum in Beaulieu, UK at the Bond In Motion Exhibition that will run until the end of the year. The exhibition celebrates 50 years of James Bond films and showcases 50 of the best-loved and most iconic Bond vehicles. Honda (UK) Corporate Communications Manager, Fiona Cole, is delighted to partner with the Skyfall production team and is very much looking forward to seeing the Honda CRFs in action. 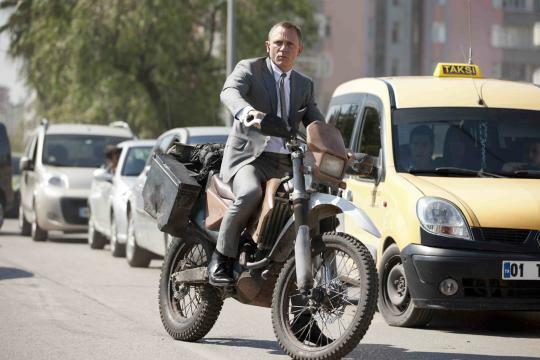 Skyfall, the 23rd film in the James Bond franchise opens on the 1st November, this year.